TCI’s core consulting services are based on continuous global monitoring of technological product development activities by personnel with varied backgrounds and skill sets. 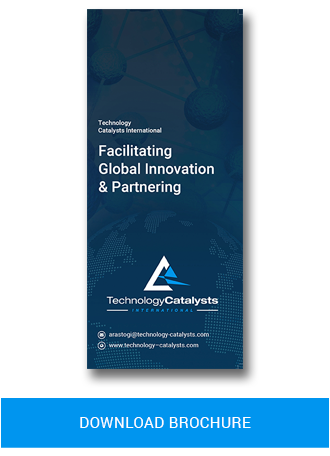 The company provides consulting services to leading product developers and manufacturers in North and South America, Europe, and Asia. Our client base consists of small, medium, and large corporations. TCI publishes a weekly electronic newsletter covering breaking drug delivery developments, notable drug delivery business deals, newly-issued relevant patents, and the latest relevant drug approvals. This newsletter is highly regarded by leading global pharmaceutical companies, especially companies involved in drug delivery and formulation technologies. If you would like to receive TCI’s weekly newsletter, please enter your name and email address in the form below.